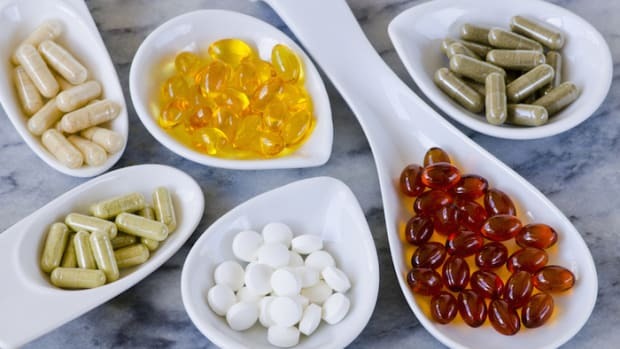 With so many natural supplements on the market, it can be hard to choose which ones to turn to when you are looking to support a specific wellness concern. 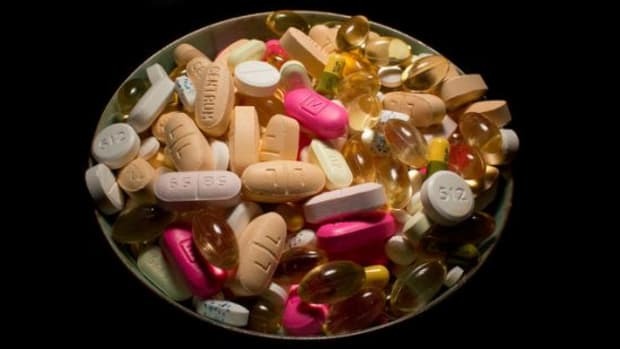 The following five natural supplements don’t just boost overall health, they get detailed with their effects. 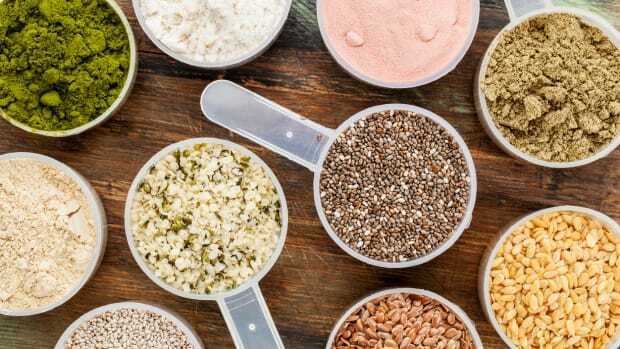 From stress and weight management to seasonal support and detoxification, here are six trusted brands that will help you feel and look your best! 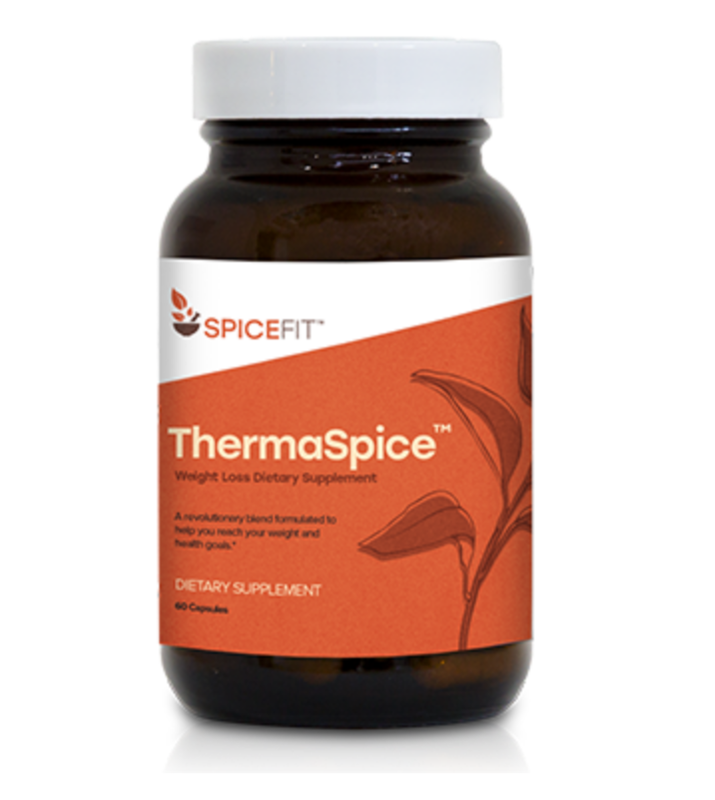 We all know spices have unique health benefits, and SpiceFit’s ThermaSpice highlights their potency in one daily capsule. The two main ingredients are DygloFit, an extract of Dichrostachys glomerata fruit, and Capsimax, a compound containing capsaicin, a powerful thermogenic ingredient that gives chili peppers their hot taste. Both spices are effective in helping people to maintain a healthy body weight by providing metabolic support and improving energy levels. 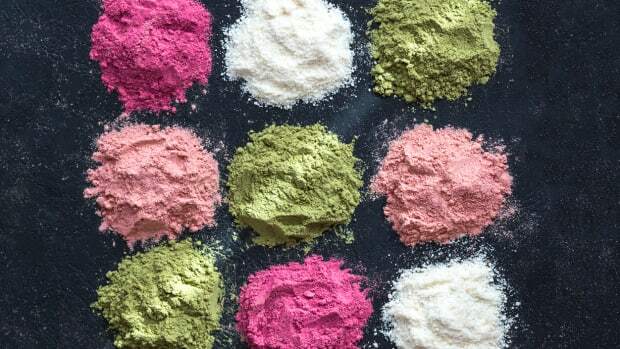 Other ingredients include green tea leaf extract, ginger root extract, turmeric root extract, and black pepper fruit powder. 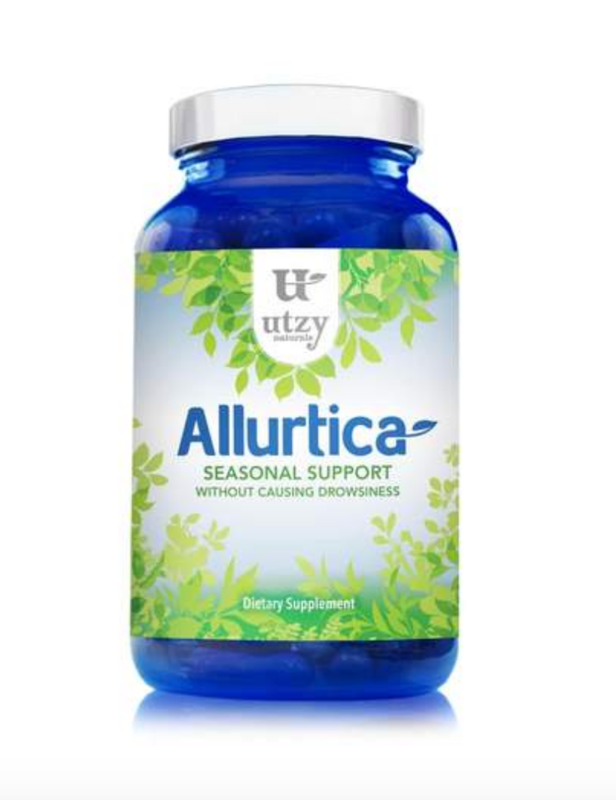 Utzy Natural’s Allurtica blend is a seasonal support supplement that is made of natural flavonoids, antioxidants, and herbs to support immune system health. Stinging nettle fights sinus and respiratory problems, quercetin works as a natural antihistamine, rosemary leaf clears mucus from the lungs, and N-acetyle L-cystein aids in the formation of glutathione, a healing antioxidant. 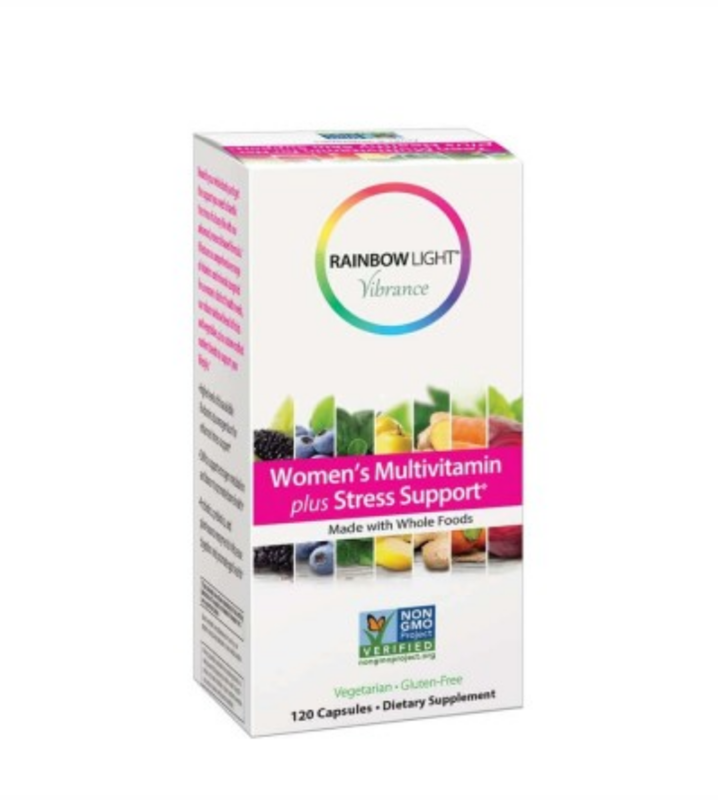 Rainbow Light has long been a trusted natural supplements brand, and its women’s multivitamin goes the extra mile by helping to ease stress and supporting a healthy stress response – something we all need! 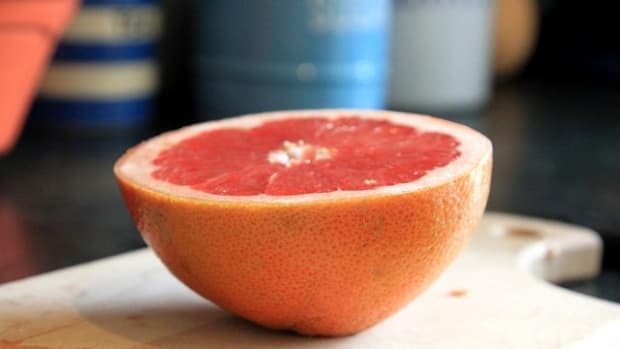 It also promotes bone health with a 100 mg of calcium, supports estrogen metabolism with diindolylmethane, and promotes gut health and subdues gastro-intestinal concerns with 75 million CFU of probiotics, prebiotics, and plant-sourced digestive enzymes. 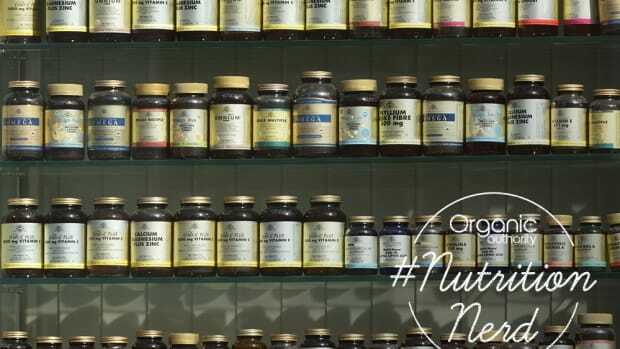 The multivitamin also contains Rainbowlight’s signature Organic Rainbow Whole Food Blend of spirulina, beet, broccoli, kale, spinach, blackberry, blueberry, carrot, and cranberry. 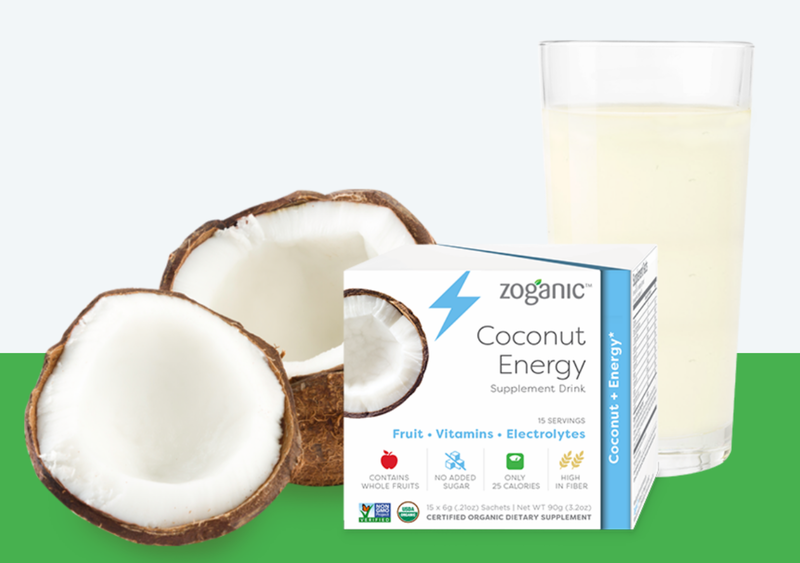 Zoganic has created supplement drink packets specifically formulated for energy. The mixes contain whole fruits, only 25 calories, a high amount of fiber, and absolutely no added sugar. 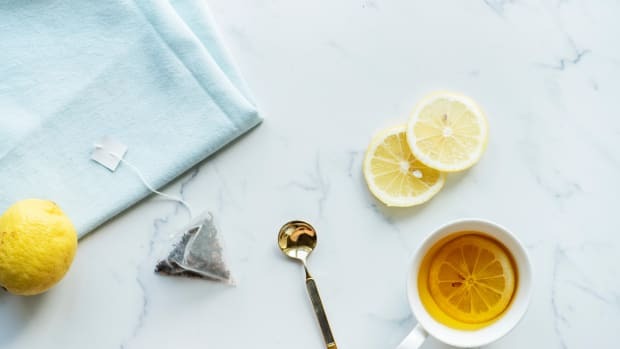 Organic coconut water powder is mixed with organic green tea extract, organic lemon extract, and organic mango extract to provide an electrolyte-rich, superfood supplement that increases energy without any side effects as well as provides cortisol management to regulate the mood. 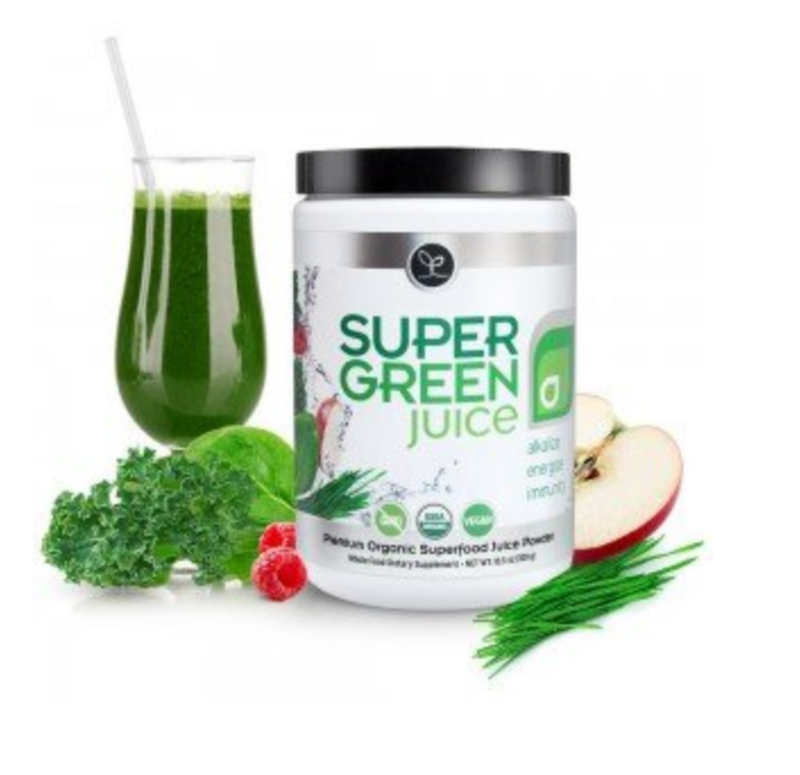 Super Green Juice powder blend is jam-packed with 44 organic superfoods that aim to cleanse your body of impurities and reveal your best self. 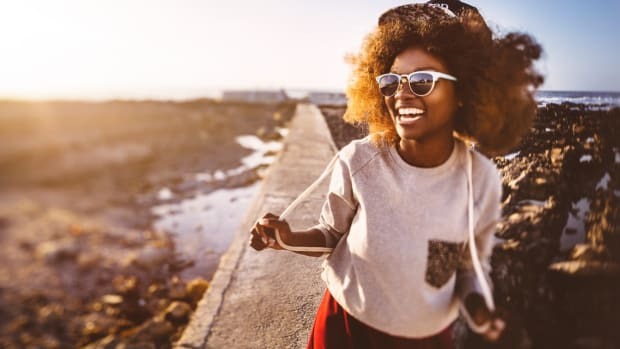 Not only does it detoxify the system with chlorophyll-rich algae and organic herbs but also alkalizes, energizes, boosts digestion, fights aging, and builds immunity. Meanwhile, it’s USDA organic, vegan, and GMO-free. 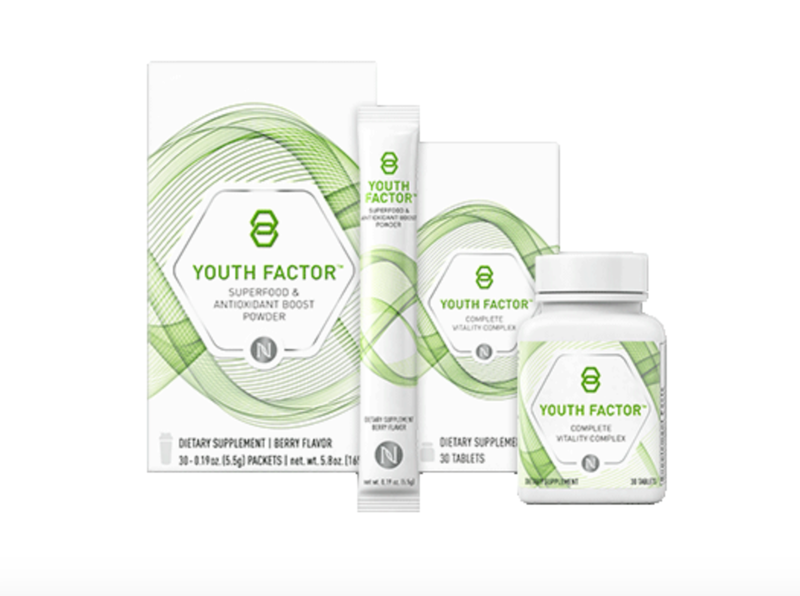 The Youth Factor products work together to tackle some of the most common aging concerns, from immune system support to brighter, healthier skin. The duo features Youth Factor enzyme blend and Complex NAA blend, both of which fight against free radical damage, support the immune system, and help balance the body’s pH levels and reveal brighter-looking skin.